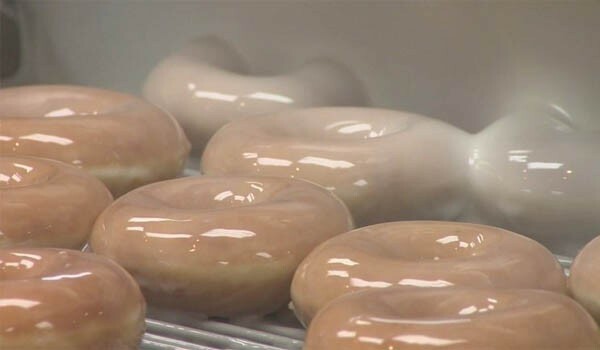 June 5th 2015 is “National Donut Day” and to celebrate, Krispy Kreme is offering any free donut of your choice at participating locations. 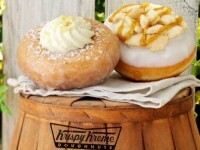 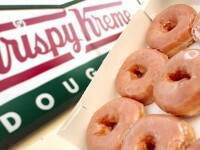 Included in this deal are the “Southern Classics” Lemon Kreme Cake and Peach Pie Doughnuts. 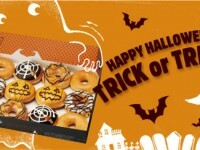 There is no purchase necessary to receive your free donut, but seriously, you will probably walk out with at least a dozen, so the deal is good all around.